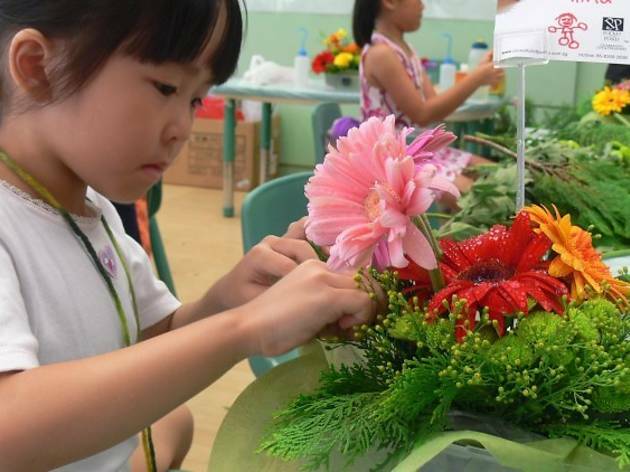 The workshop teaches kids how to create their own floral arrangements for Chinese New Year – they get to have fun, and you get extra decorations for your home to show off to all the relatives when they come around to visit. Win-win. 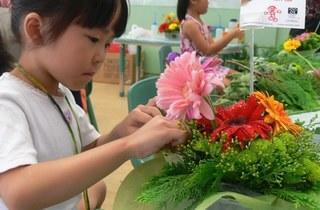 Suitable for children in K1-P6 levels.